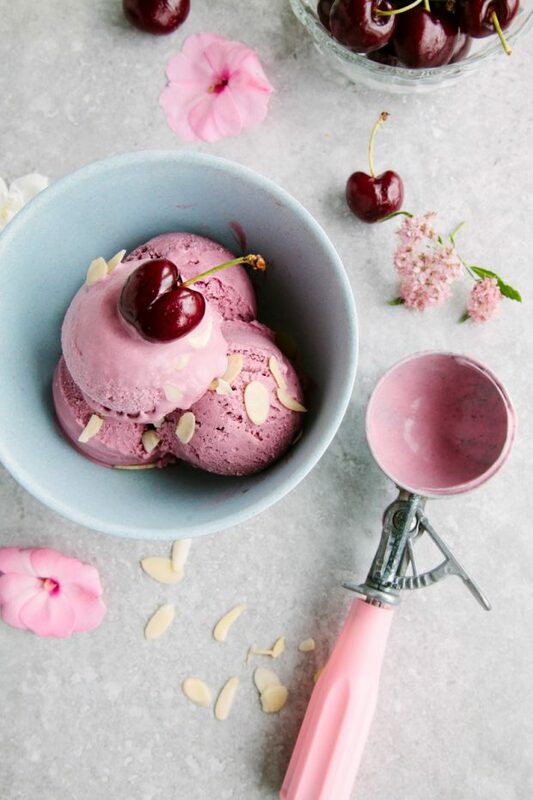 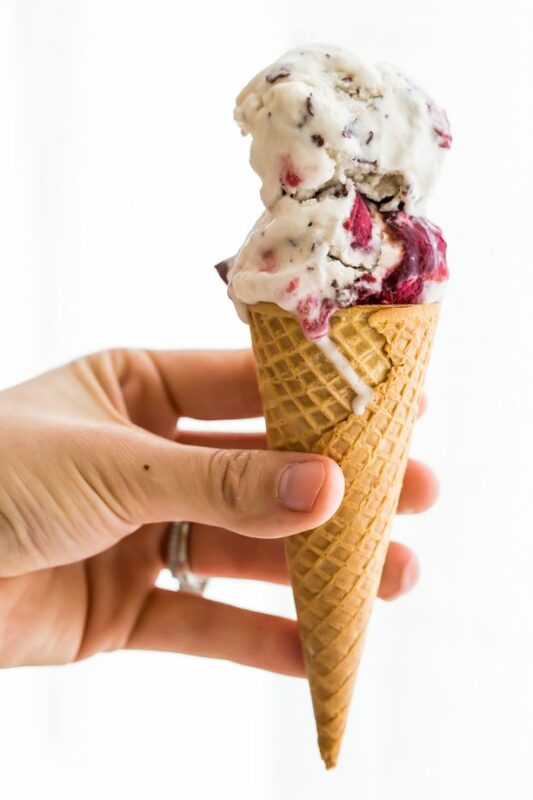 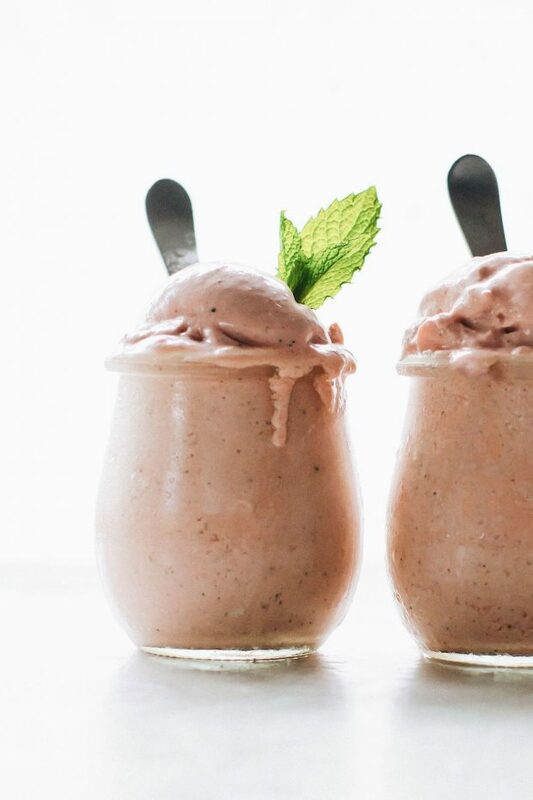 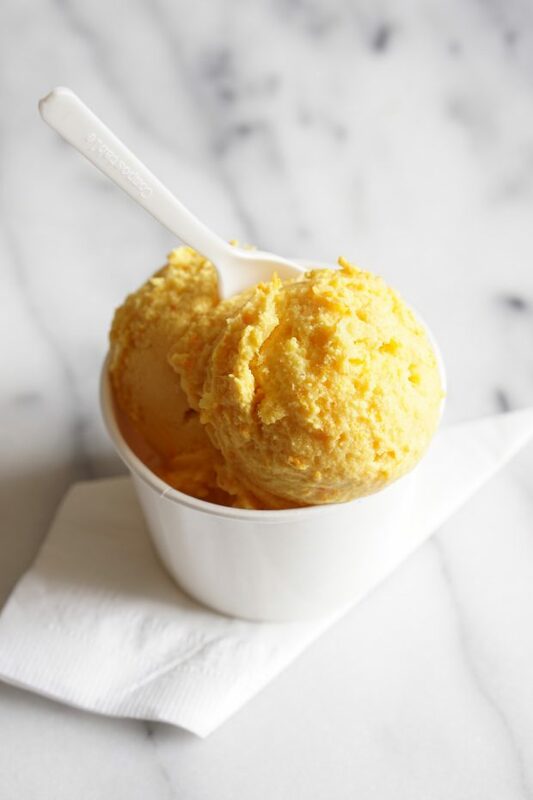 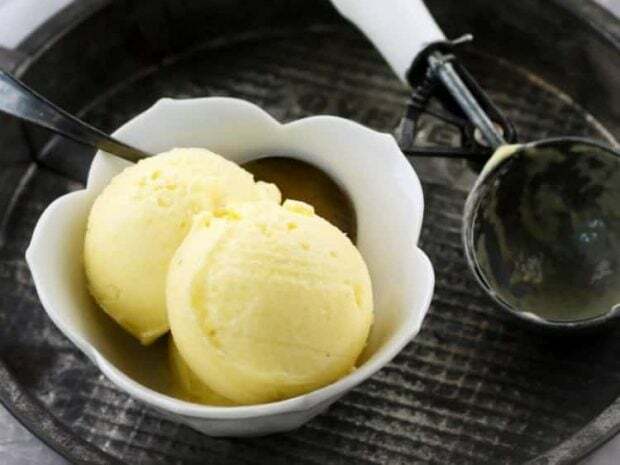 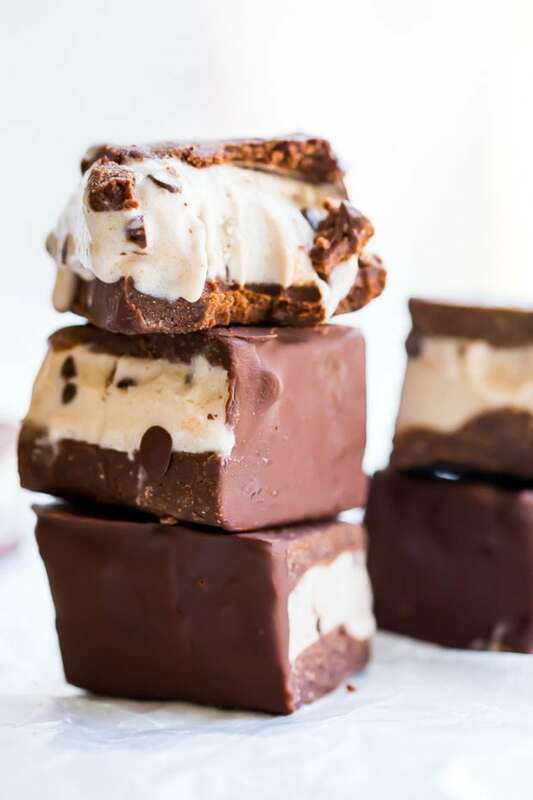 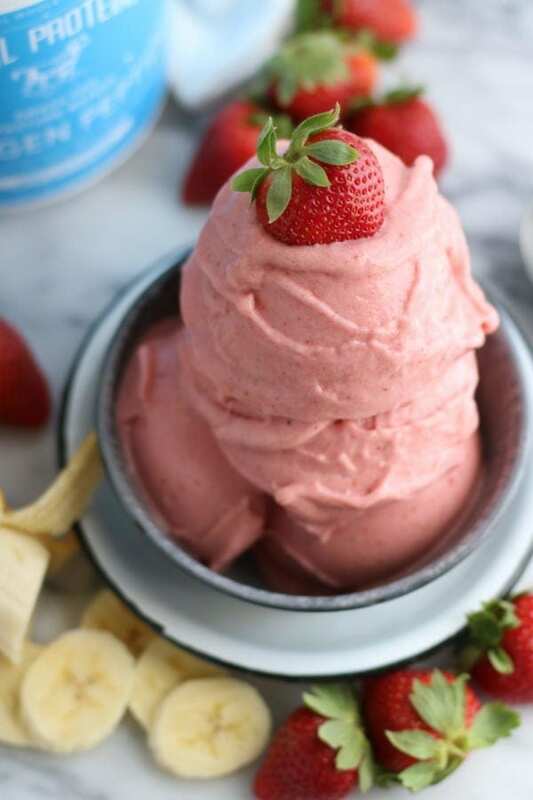 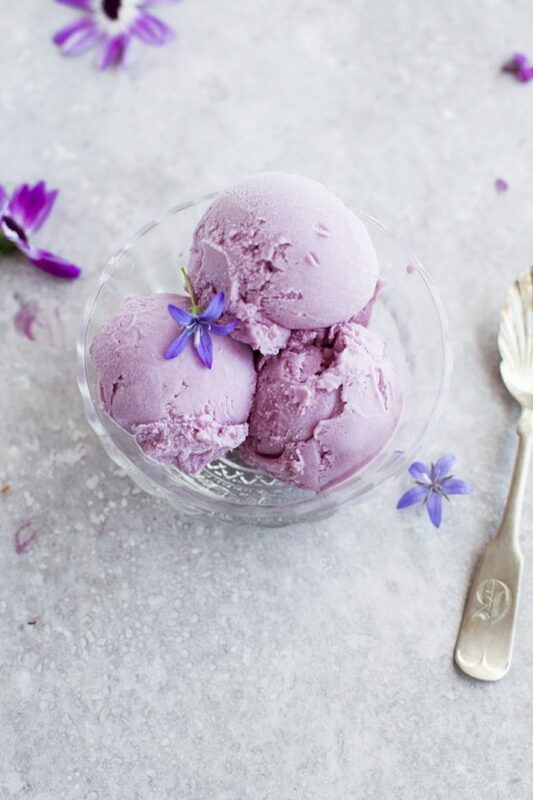 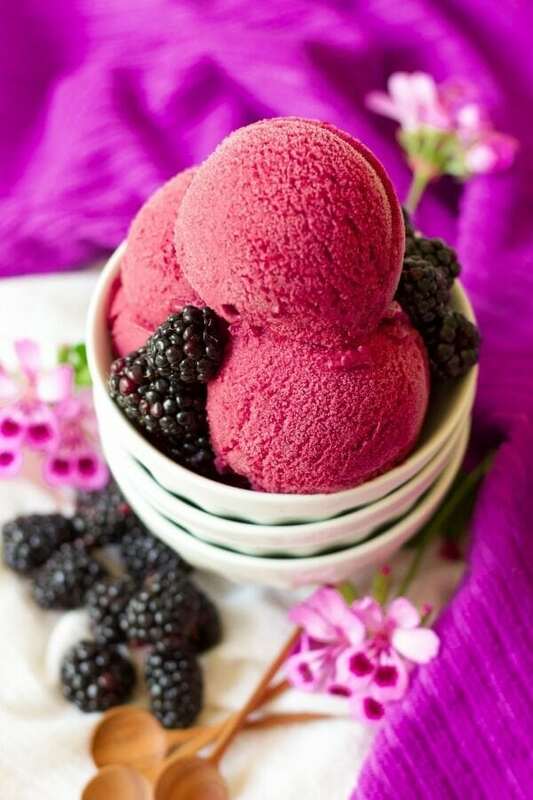 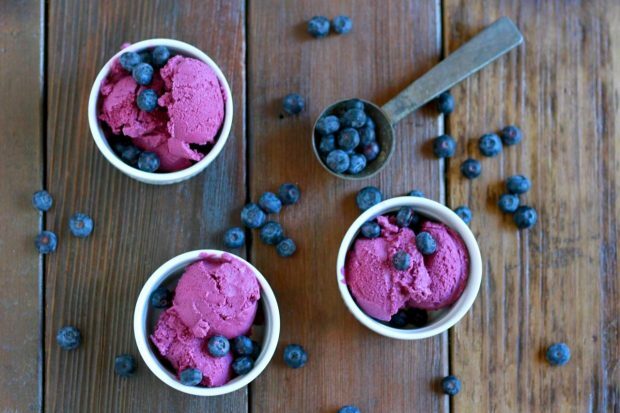 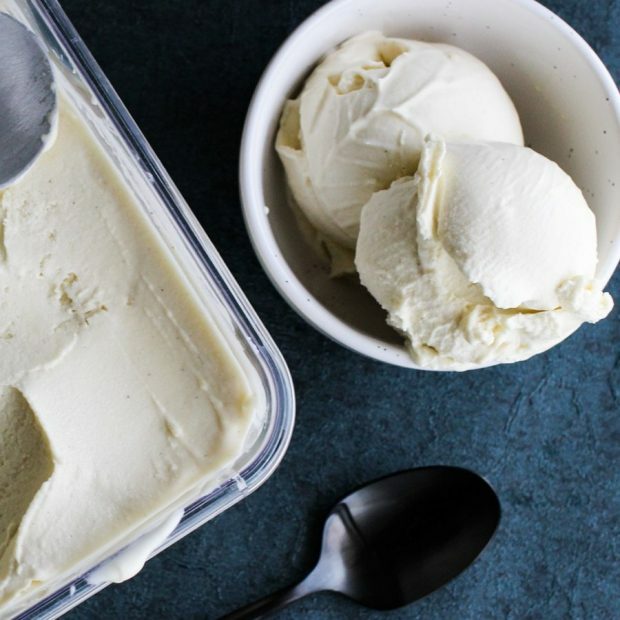 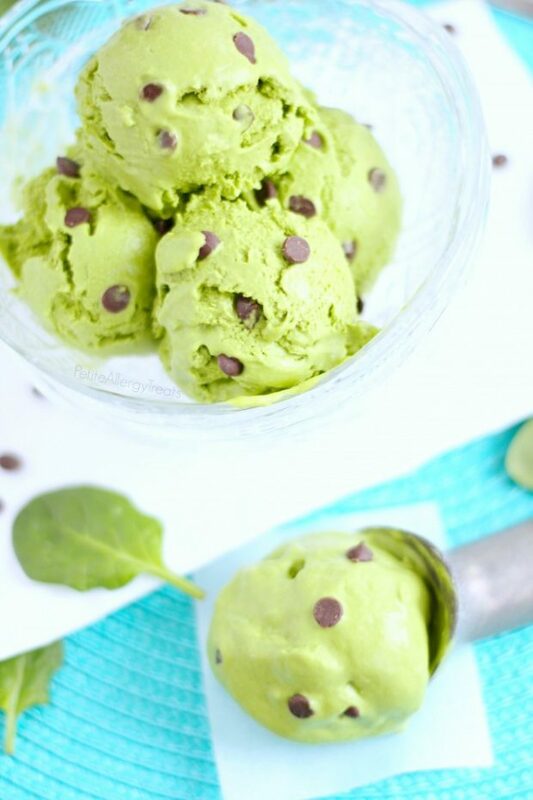 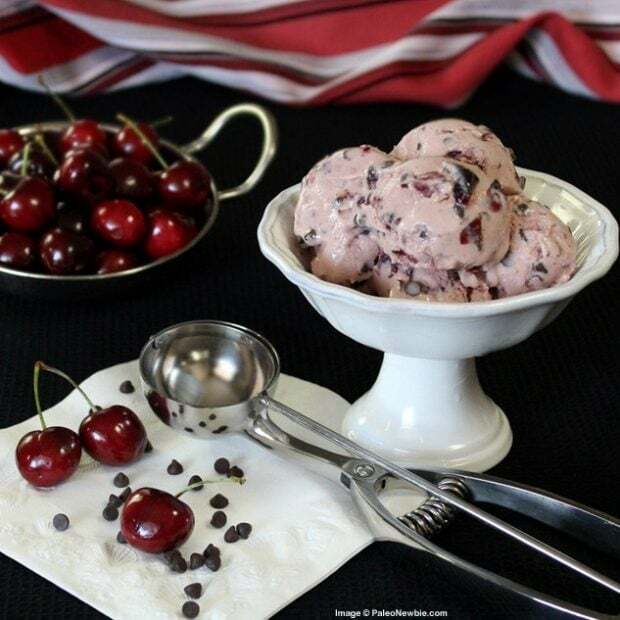 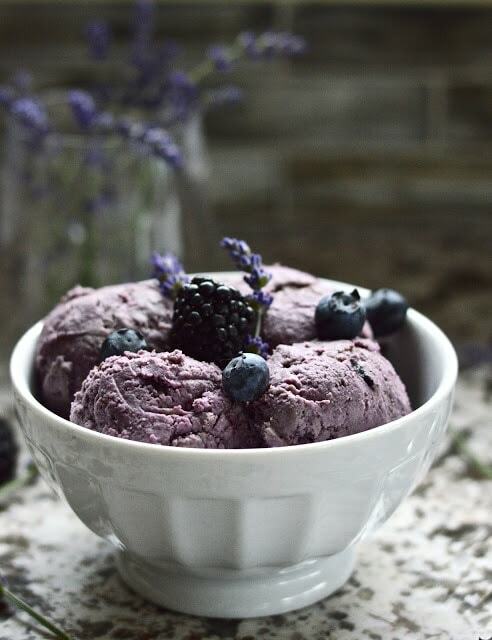 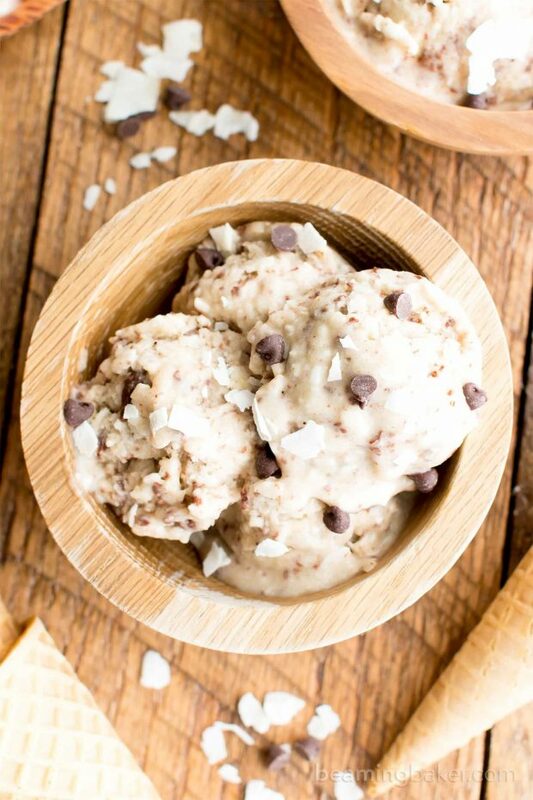 This compilation of over 30 paleo ice cream recipes for summer is everything you need! 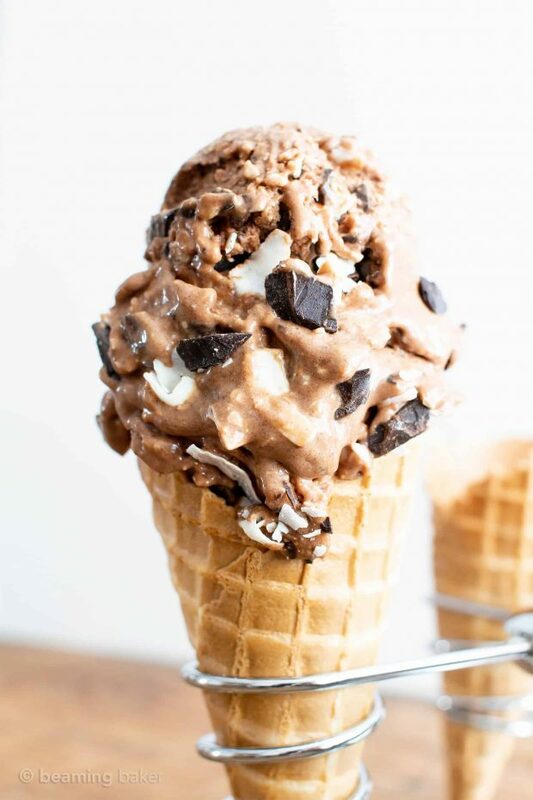 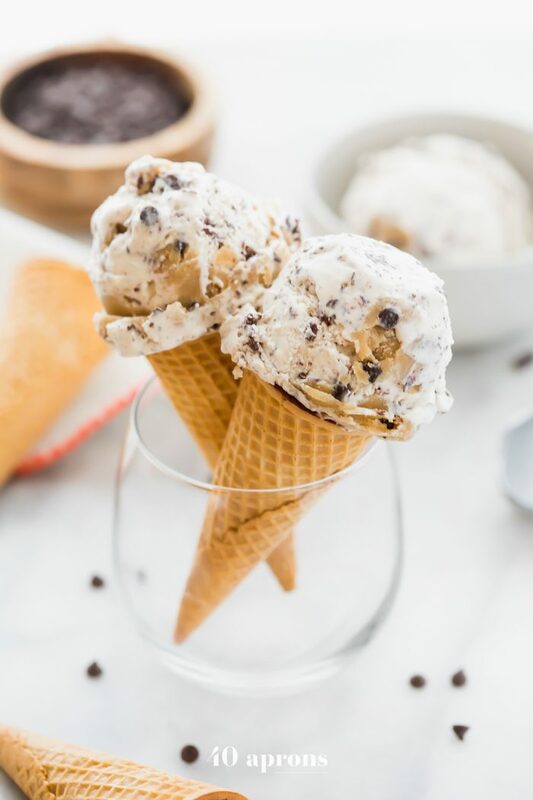 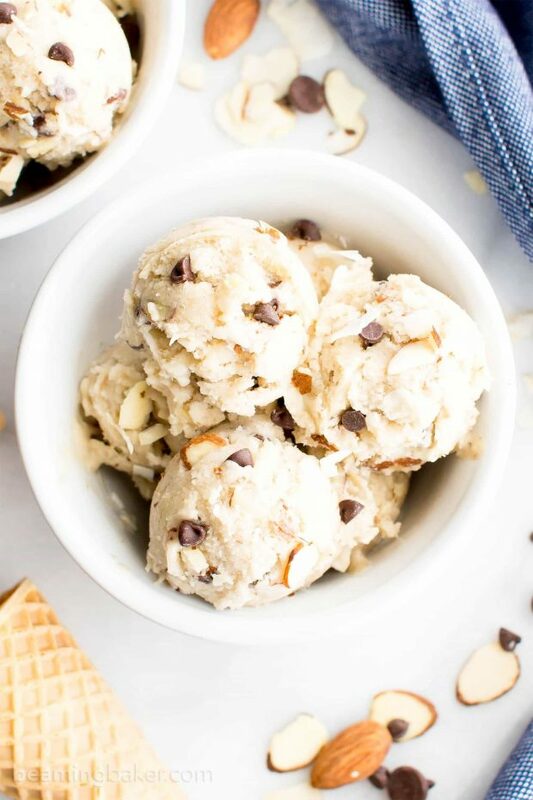 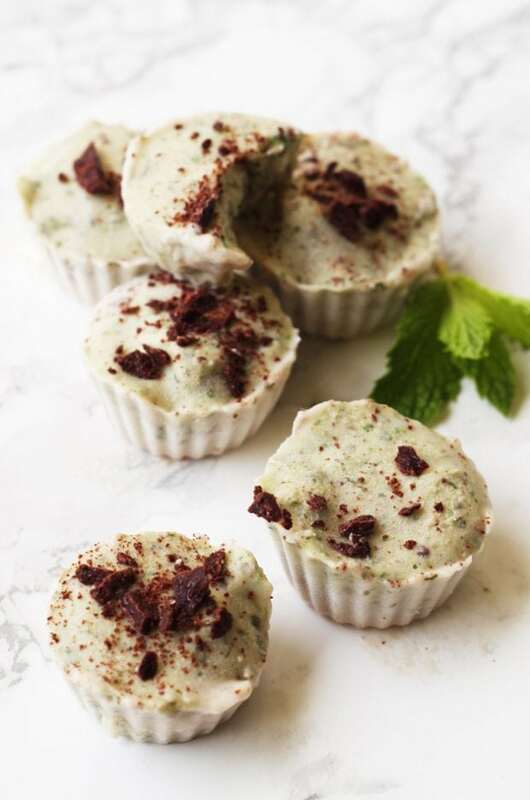 From chocolate chip cookie dough to espresso chocolate chip, this roundup has all the paleo ice cream recipes you’re craving. 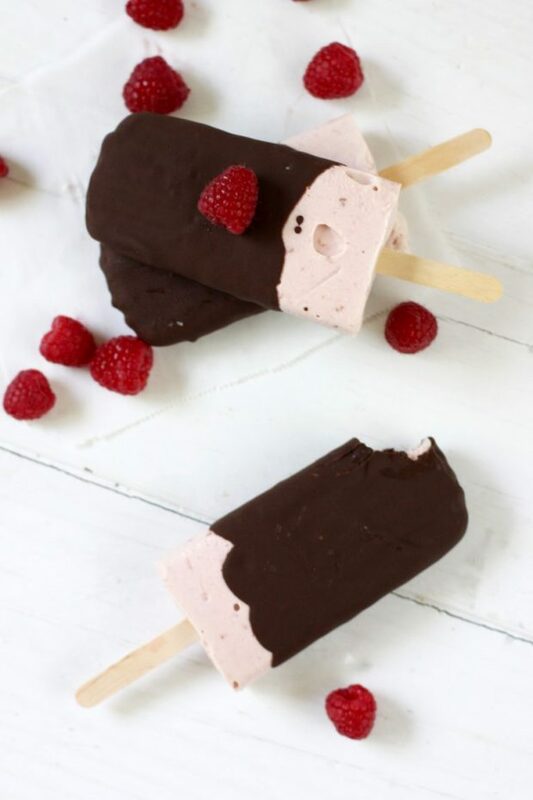 Perfect healthy summer desserts, many of them quick and easy! 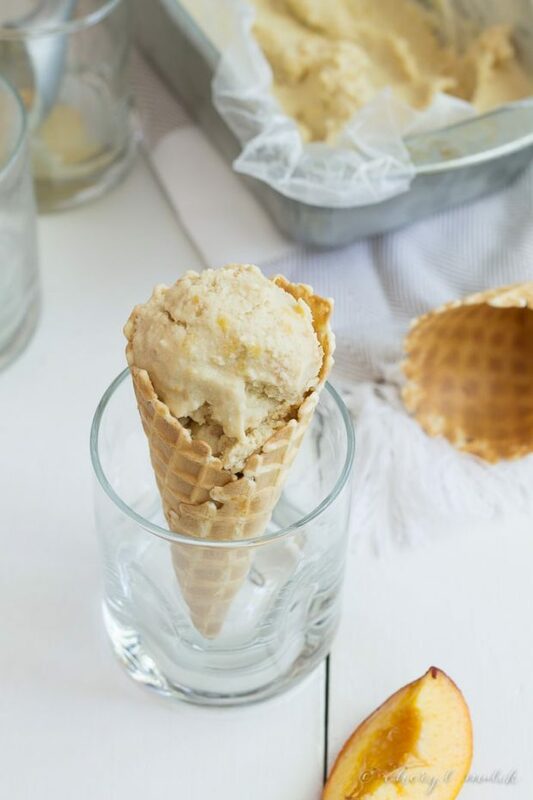 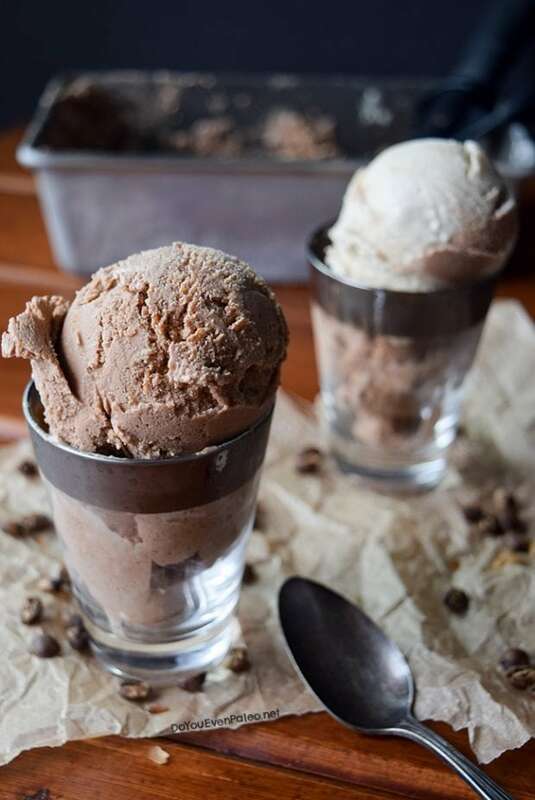 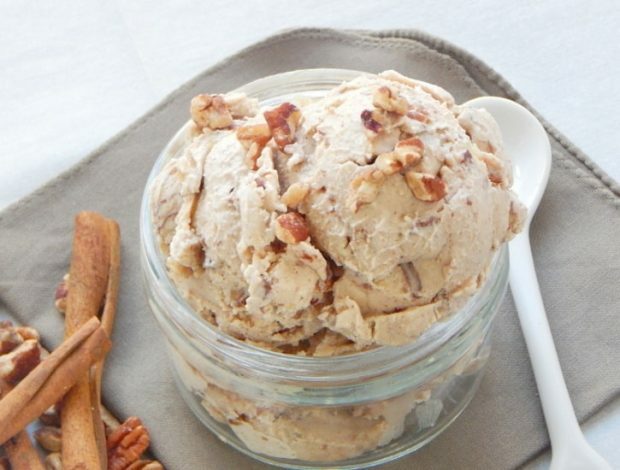 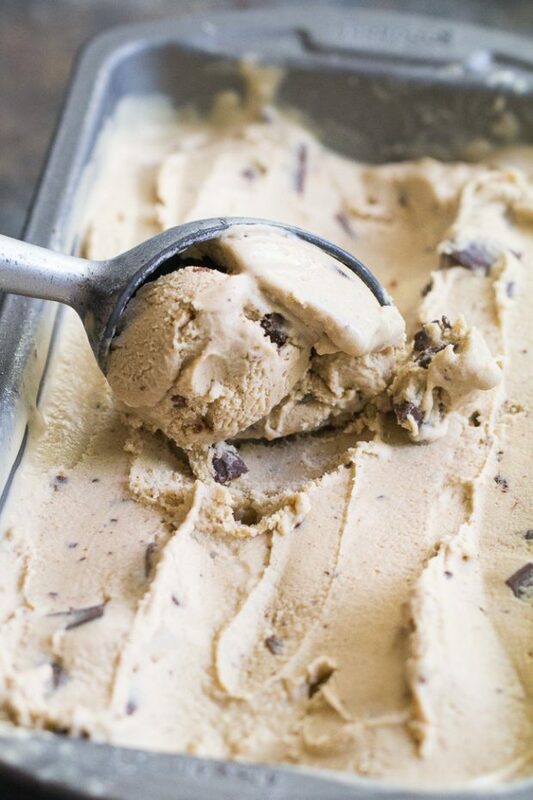 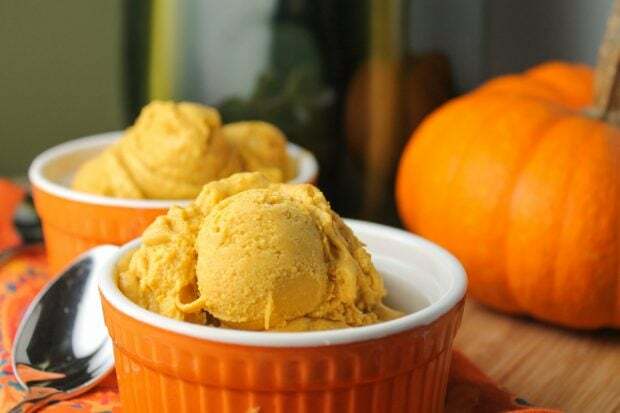 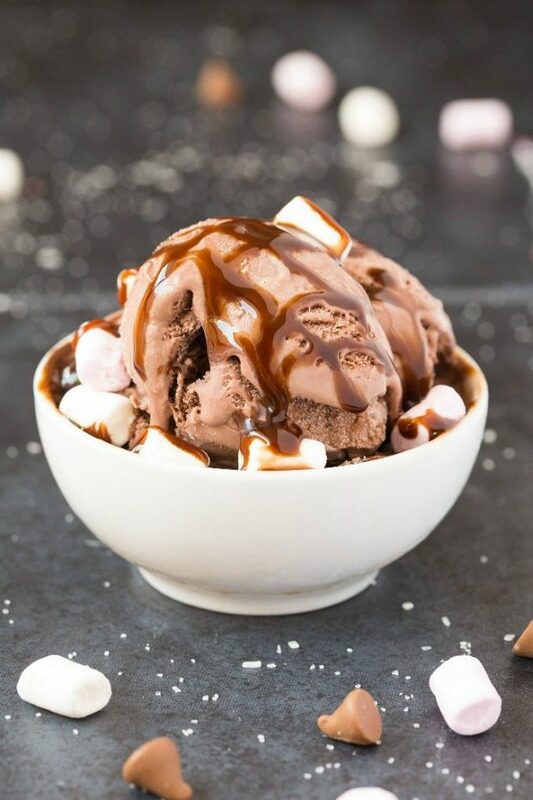 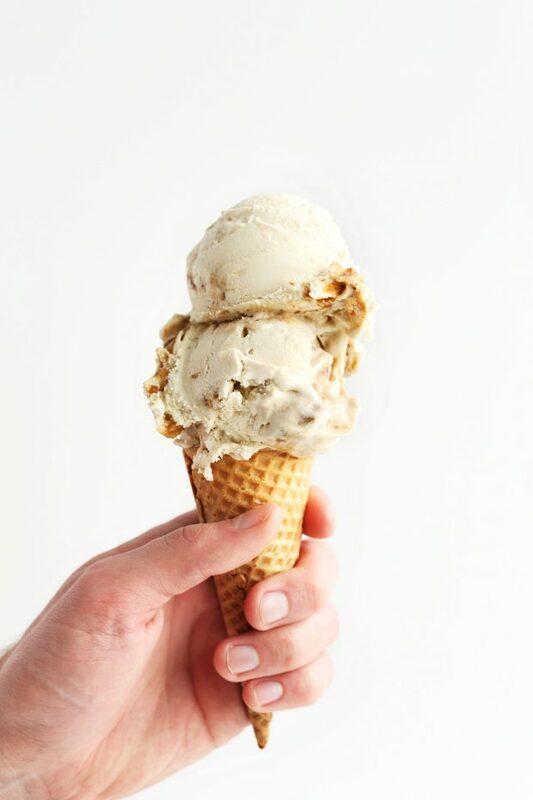 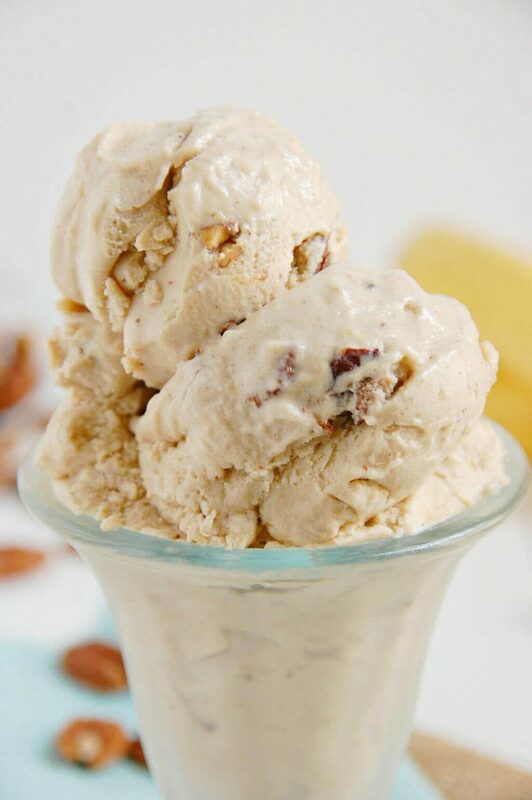 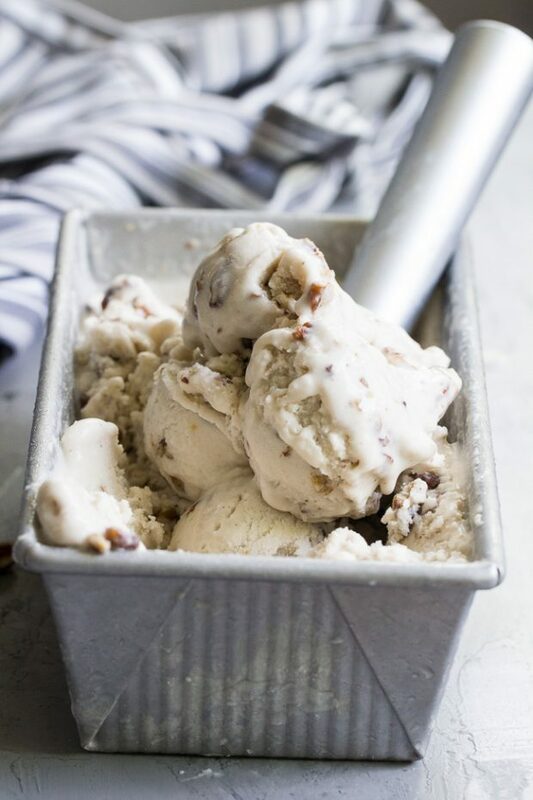 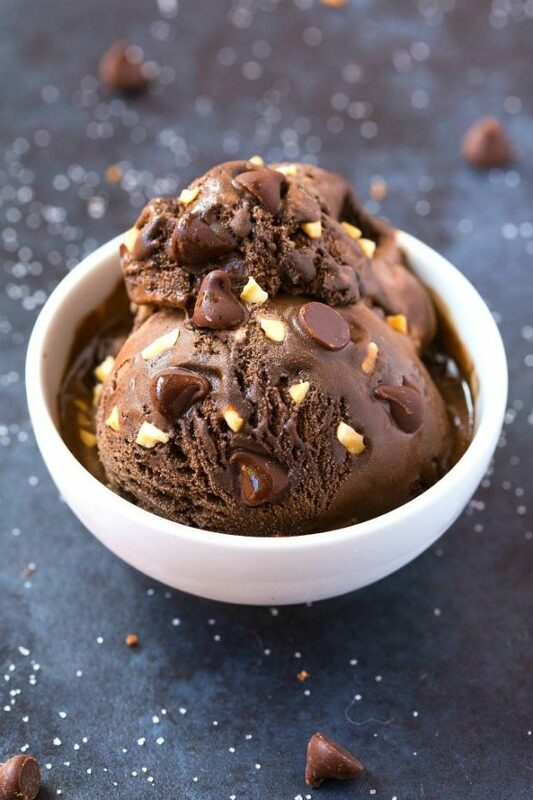 Coffee Cashew Ice Cream from Do You Even Paleo?